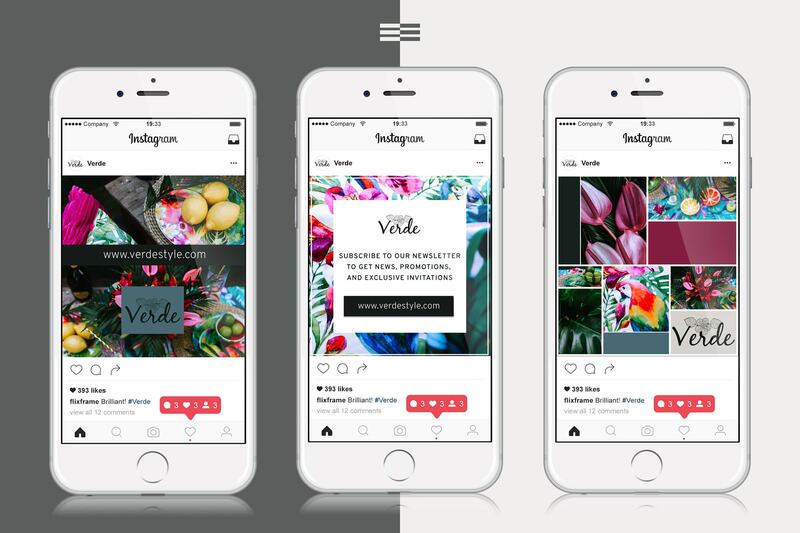 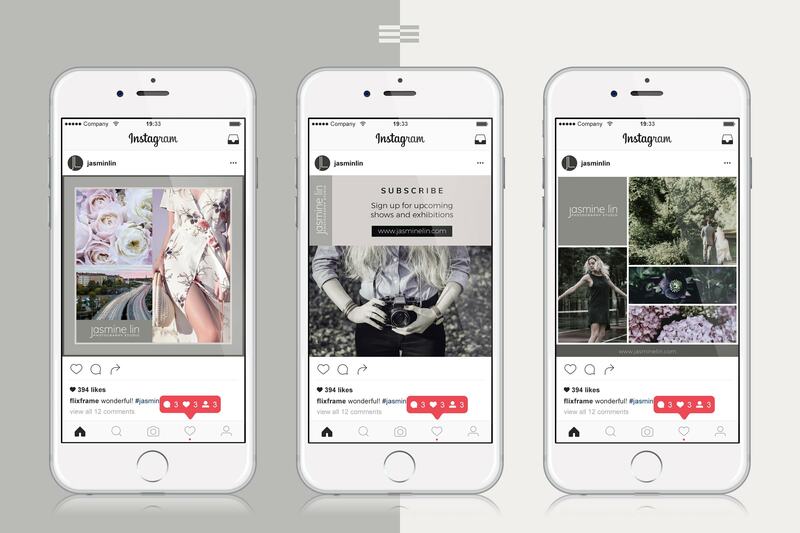 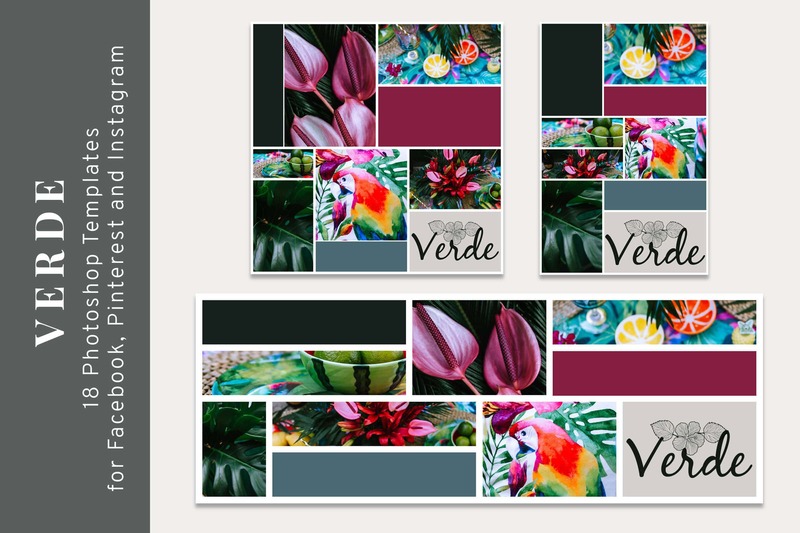 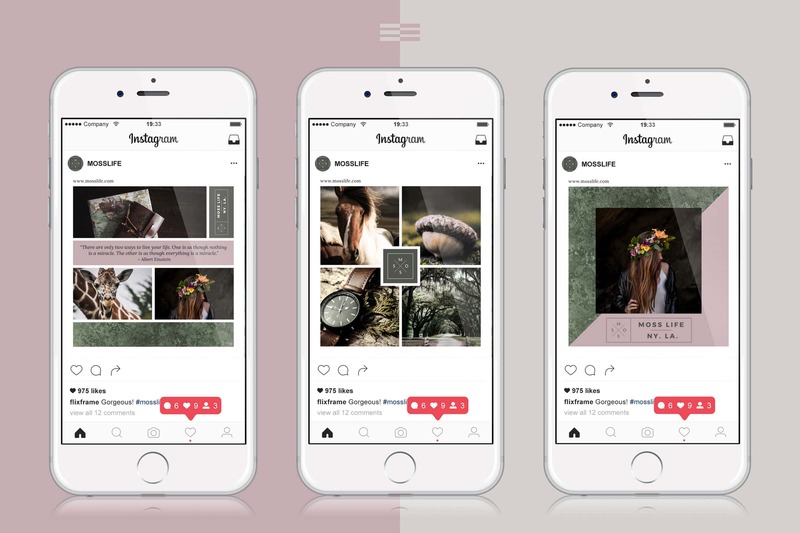 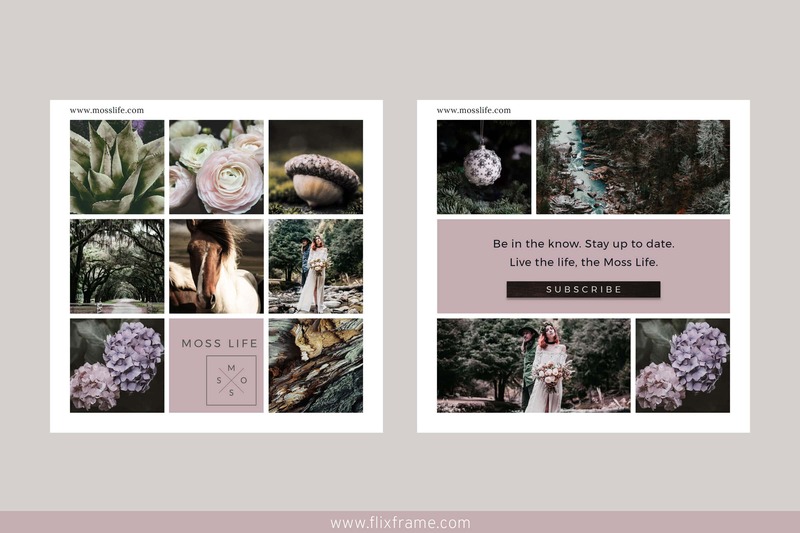 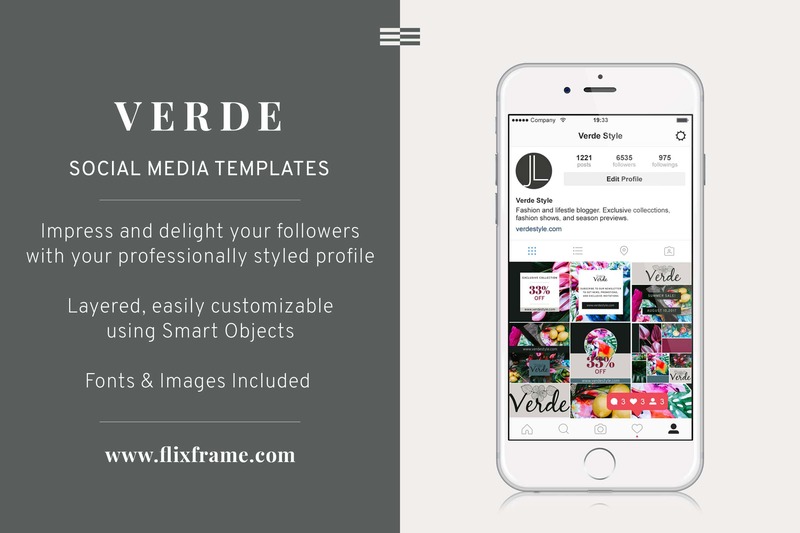 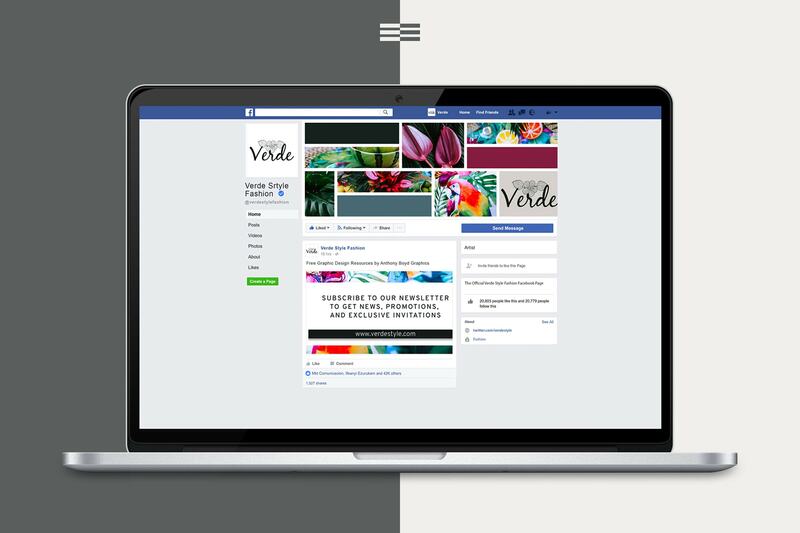 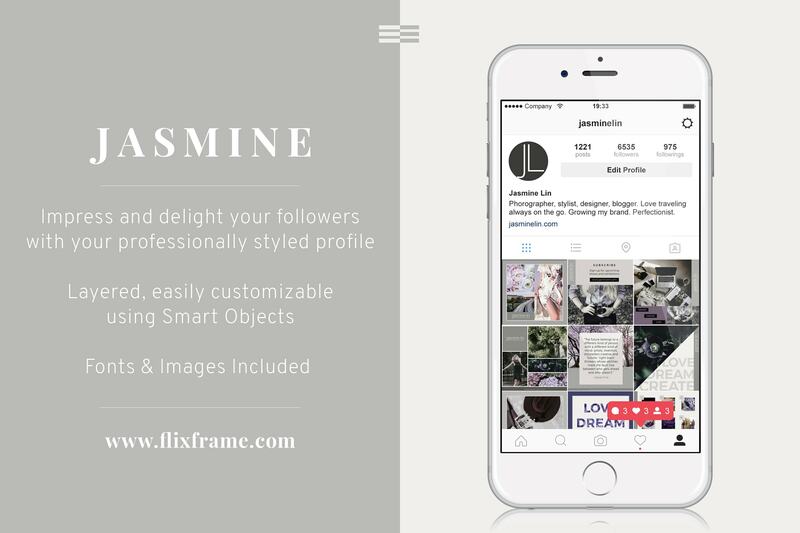 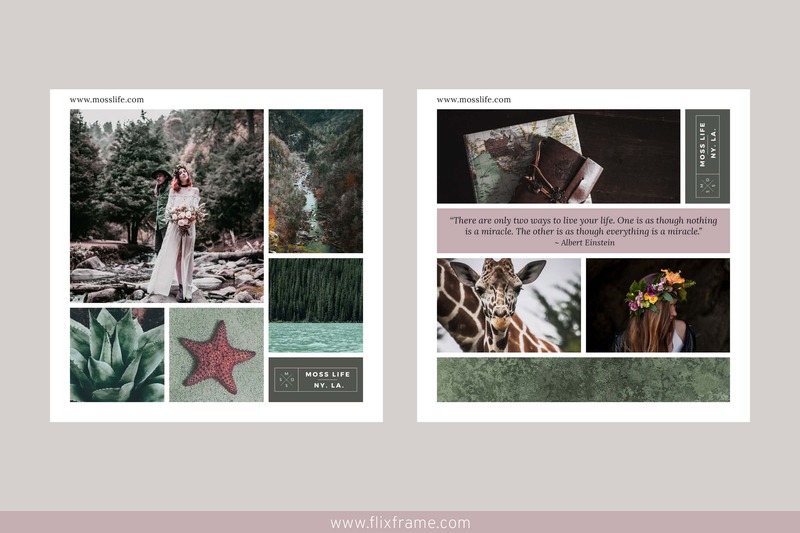 Are you a new start-up or an established business in need of a stylish and upgraded Instagram profile? 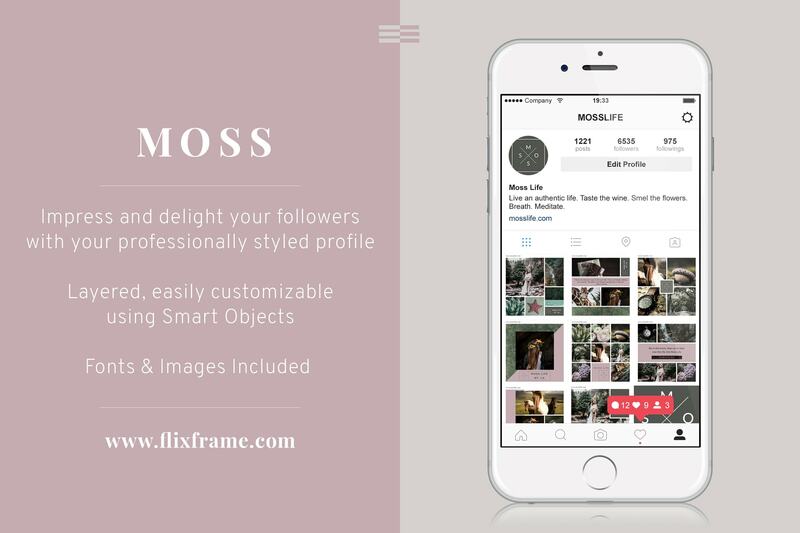 Would you like to present your amazing products or services in a professional and exciting way to attract and retain more followers? 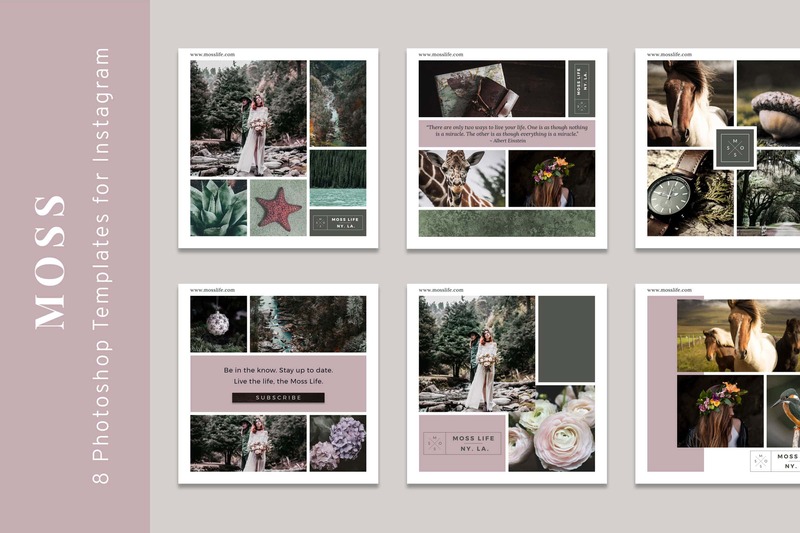 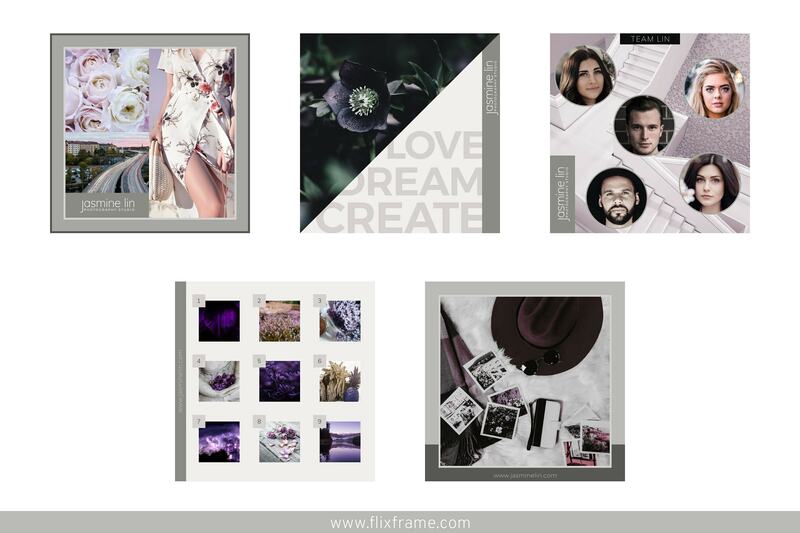 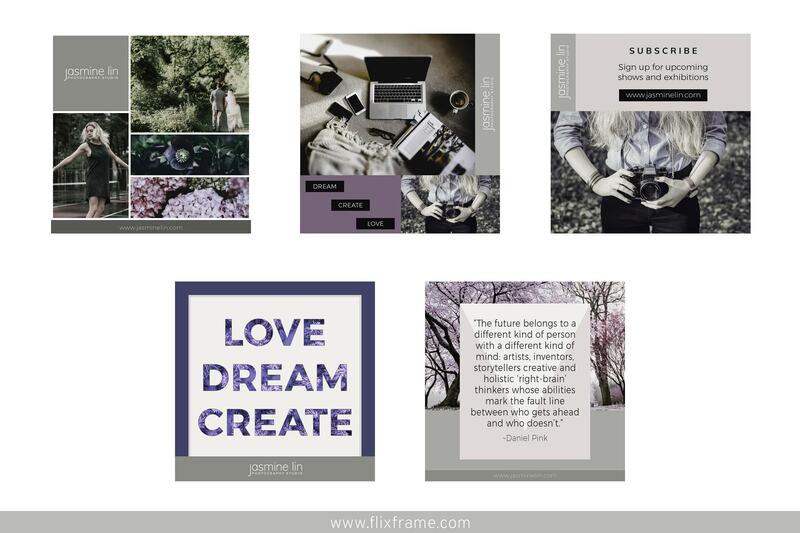 This gorgeous themed mockup bundle was created for you. 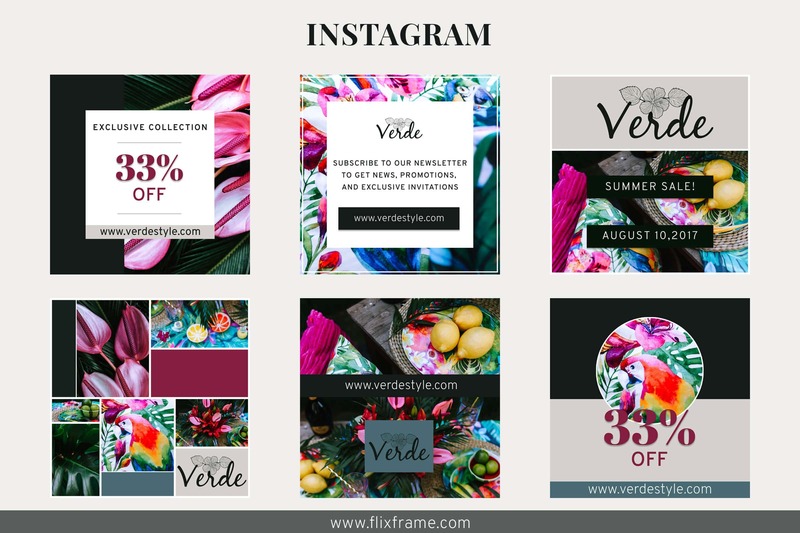 Showcase your fantastic brand on Instagram, delight and impress your followers, and magnetize influencers.